From the bestselling creators of Duck! Rabbit!, an exciting tale of self-discovery!He stood out here.He stood out there.He tried everything to be more like them.It's not easy being seen. Especially when you're NOT like everyone else. Especially when what sets you apart is YOU.Sometimes we squish ourselves to fit in. We shrink. Twist. Bend. Until -- ! 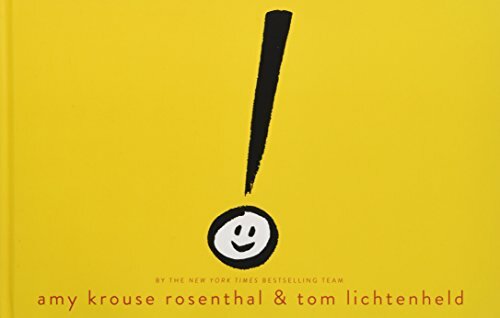 -- a friend shows the way to endless possibilities.In this bold and highly visual book, an emphatic but misplaced exclamation point learns that being different can be very exciting! Period. The Walter and Leonore Annenberg Collection of Impressionist and Post-Impressionist paintings, watercolors, and drawings constitutes one of the most remarkable groupings of avant-garde works of art from the mid-19th to the early 20th century ever given to The Metropolitan Museum of Art. 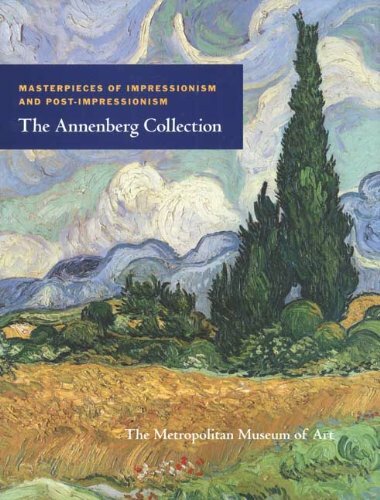 A revised and expanded edition of the 1989 publication Masterpieces of Impressionism and Post-Impressionism: The Annenberg Collection, this handsome volume presents more than fifty masterworks by such luminaries as Manet, Degas, Morisot, Renoir, Monet, Cézanne, Gauguin, Van Gogh, Picasso, and Matisse, accompanied by elucidating texts and a wealth of comparative illustrations. 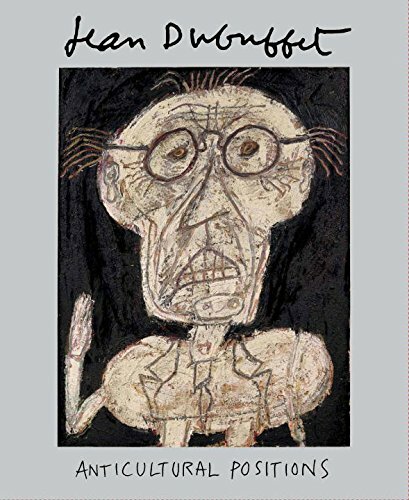 The catalogue to a groundbreaking exhibition of Dubuffet’s seminal “Art Brut” and including historic essays by the artist published in English for the first time. Jean Dubuffet is a French painter and sculptor who painted in a deliberately crude manner, inspired by art of the mentally ill or “Art Brut.” Dubuffet developed a technique of thick impasto and frequently incorporated unorthodox materials ranging from cement and gravel to leaves, dust, and even butterfly wings into his works. His controversial materials and mark-making solidified his legacy as an iconoclastic figure in the canon of postwar European paintings, and his work has been exhibited and collected all over the world. This is the first book to be published on Dubuffet’s early work in painting and sculpture in more than two decades. Organized by Mark Rosenthal, the exhibition focuses on Dubuffet’s work from 1943 to 1959, and emphasizes the artist’s anticultural approach in his depiction of subjects and his use of unorthodox materials. Several works by the French painter are on loan from private collections and museums. 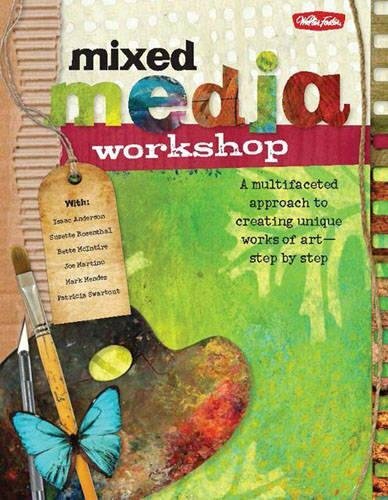 This 144-page book is filled with inspiring step-by-step mixed-media projects from seven talented artists, each one sharing his or her own unique style and techniques. From collage and artist trading cards to portraits and still lifes, this book encompasses both abstract and fine art approaches to mixed media. First the reader is introduced to traditional painting and drawing tools and materials, and then each artist describes his or her own unconventional ingredients and personal approach to mixed media. Next they guide the reader through several step-by-step projects, each one demonstrating different techniques and components. Aspiring artists will learn how to alter photographs and incorporate them into paintings and collage, how to create three-dimensional texture on a two-dimensional surface, how to balance the fundamentals of art with abstract designs, and even how to create a poem out of a daily newspaper. The lessons in this comprehensive guide will give a beginner all the tools they need to start creating their own unique works of mixed-media art. This beautiful volume documents a historic gift of contemporary art from the Keith L. and Katherine Sachs Collection to the Philadelphia Museum of Art. The gift, comprising nearly 100 works, includes masterpieces by luminaries such as Ellsworth Kelly and Jasper Johns, exceptional pieces by major British and German artists, and important works of outdoor sculpture, large-scale photography, and video art. All of these works, plus some 70 more from Keith and Katherine Sachs's personal collection, are discussed in detail and beautifully illustrated. 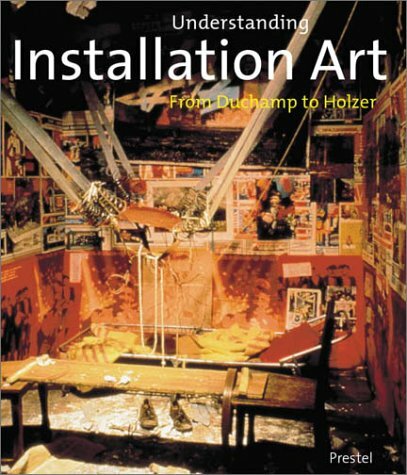 In addition to catalogue entries on the objects, the book includes essays on artists represented in depth—Robert Gober, Richard Hamilton, Howard Hodgkin, Johns, Kelly, Brice Marden, Charles Ray, Richard Serra, and Joel Shapiro—written by distinguished scholars. 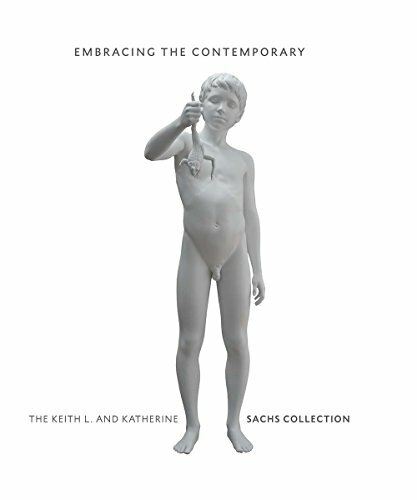 Other texts, including an interview with Keith and Katherine Sachs and a statement authored by them, offer insight into their background as collectors and provide an intimate account of their extraordinary collecting endeavors marked by their lasting association with the Philadelphia Museum of Art. Since the 1960s, Sidney Goodman has helped to maintain the vitality of American figurative art. Making the figure in the modern urban landscape his ongoing subject, Goodman collages images into compositions that are both clear and disquieting. 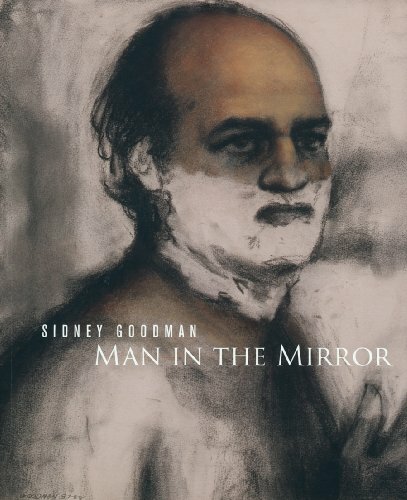 Man in the Mirror documents the first major exhibition of Goodman's works on paper. Anselm Kiefer creates works of art that invoke recent historical lessons in tragedy and human folly for a generation that might prefer to ignore the past. Visually overwhelming and sublime in scale, Kiefer's work sits at the juncture of historical confrontation and allegorical redemption. 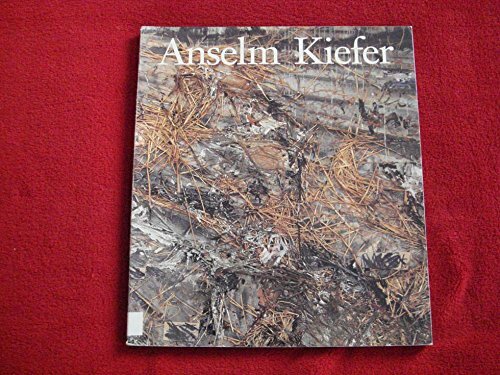 A collaborative endeavor between Derneberg Publications, the Hall Collection and MASS MoCA, Sculpture and Painting presents a selection of works from the Fairfield, Connecticut-based Hall Collection, and spans the past three decades of Kiefer's practice. It includes 14 individual plates, installation views of MASS MoCA's exhibition and comprehensive details of the works. A foreword by Joseph Thompson, Director of MASS MoCA, presents Kiefer's work as both passionate and cautionary, while art historian Mark Rosenthal's essay likens Kiefer's works to the labors of a war poet, simultaneously despairing and demanding. For more than sixty years, Jasper Johns has found new ways to explore how art creates meaning in the mind's eye. His most celebrated paintings from the 1950s and 1960s, with their bold colors, popular imagery, and sculptural elements, had an enormous impact on the development of pop, minimalism, and conceptual art. Johns is undoubtedly one of the most significant artists of the 20th century, and his work has inspired some of the field's most incisive critical thinking and writing.At eighty-two, Johns is still active, as are his critics and observers. 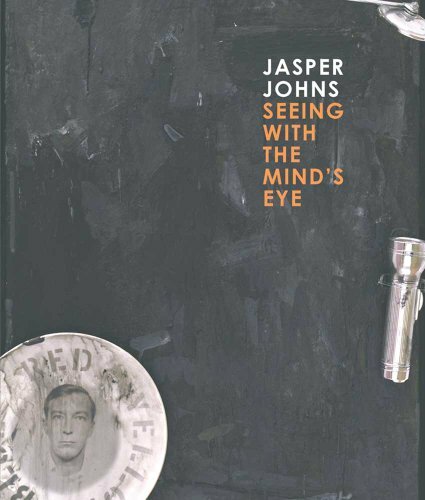 Jasper Johns: Seeing with the Mind's Eye brings together established and younger scholars with the aim of exposing a new generation to the variety of critical approaches to this contemporary master. Contributions range from historical to critical and poetic and, unlike most large surveys, take a close, in-depth look at specific works of art and series, including paintings, drawings, graphics, sculptural pieces, and illustrated books from all periods of Johns's career. Copyright © Wholesalion.com 2019 - The Best Prices On Mark Rosenthal Online.